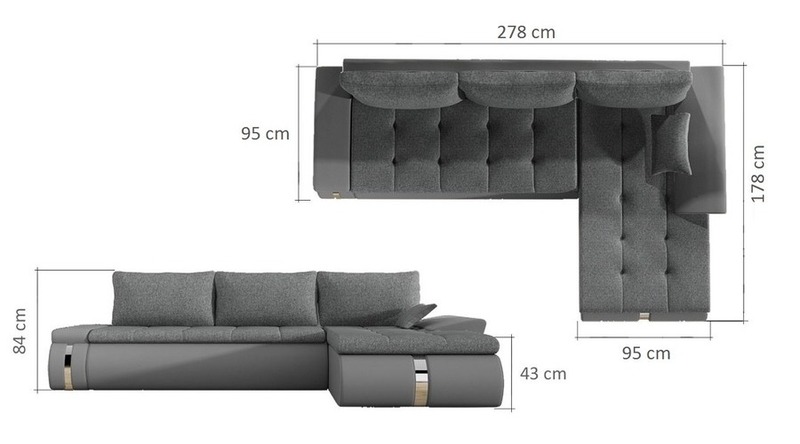 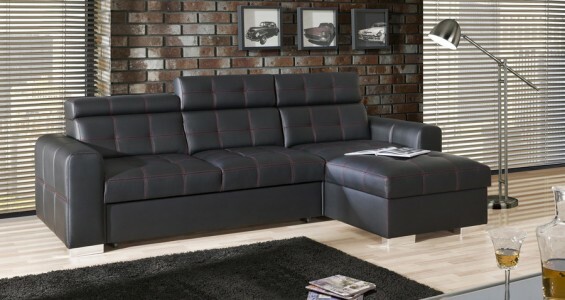 Fado Mini is a corner sofa bed that fits perfectly in a spacious living room, so you can enjoy a magnificent interior. 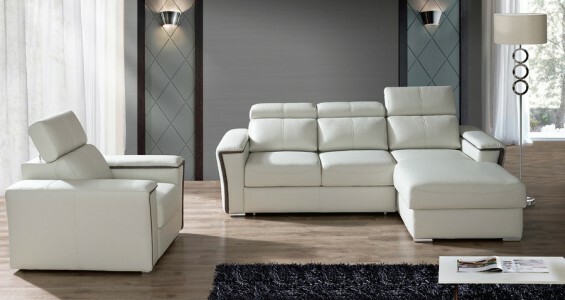 Modern line, an interesting combination of tasteful fabrics and quilting on the seat emphasize the character of the furniture. 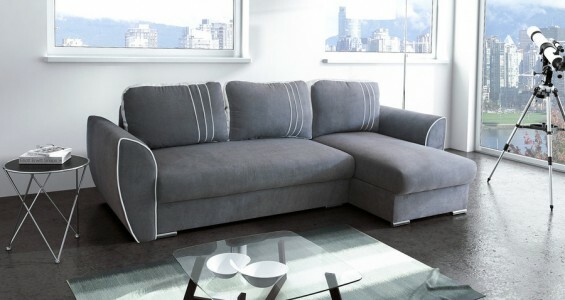 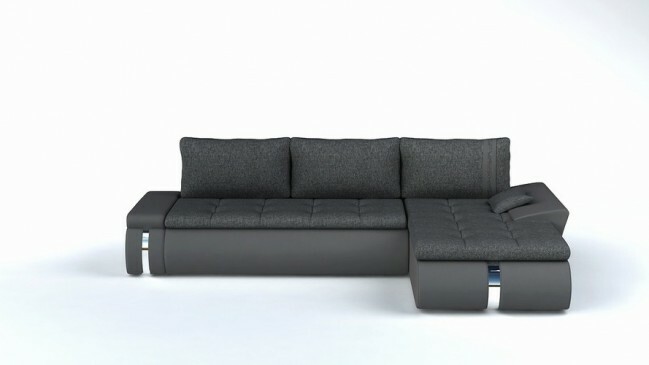 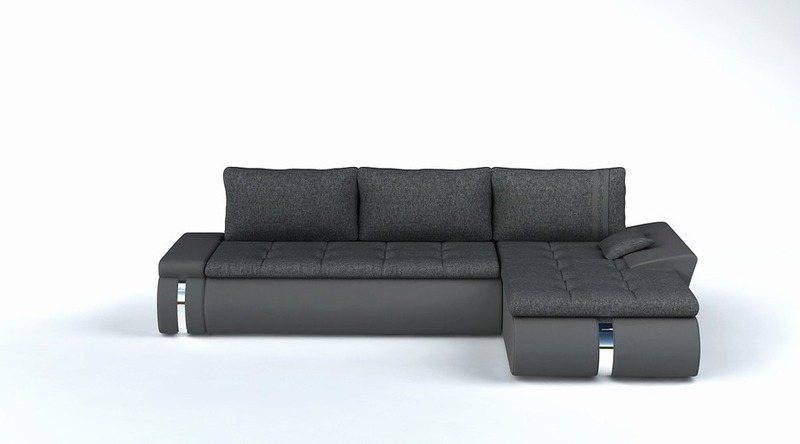 Use of a filling consisting of springs and foam ensures comfort of the furniture. 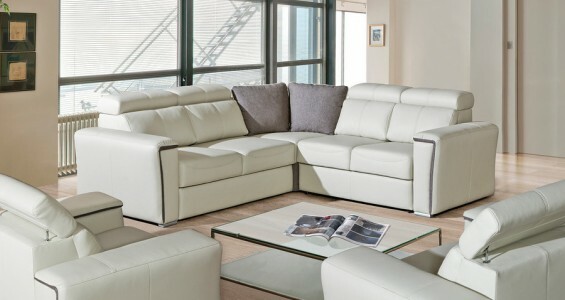 Any leather or material colour combination available on customer request. 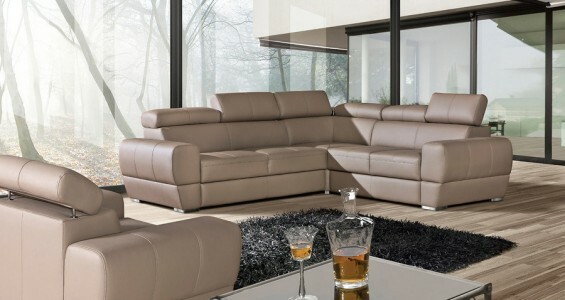 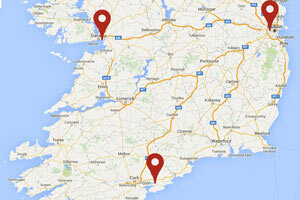 Call in store for all different material or leather colours & structures.